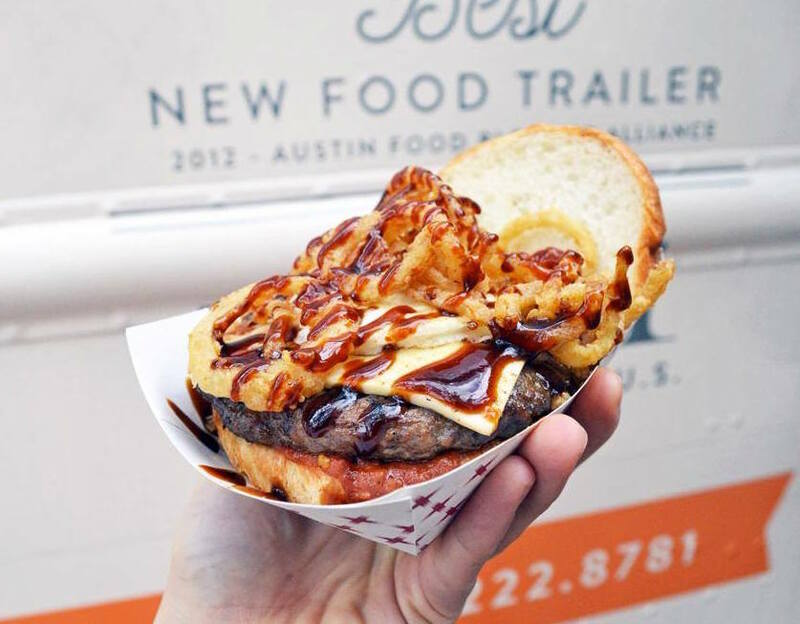 Whether you’re a devoted food truck follower or new to the game, it’s obvious the food truck craze isn’t going anywhere any time soon. And because it’s impossible to walk down the street without running into one of these mobile eateries, there is no reason not to make your experience a little more memorable. 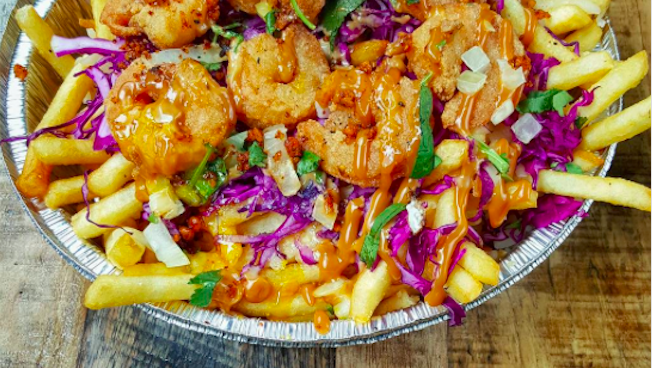 We, along with Expedia.com, found five unique food trucks you should check out on your next trip. 1. 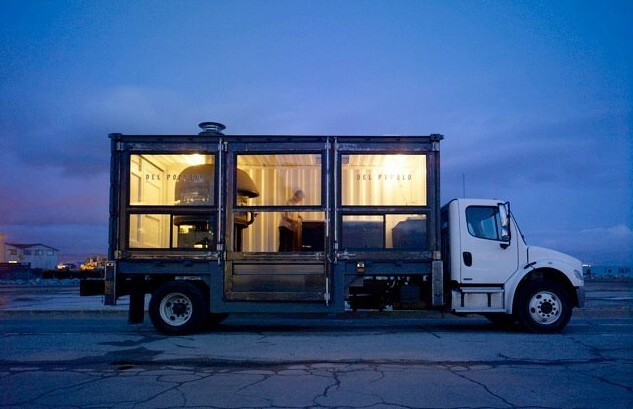 Del Popolo, San Francisco, California: This repurposed transatlantic shipping container that’s been modified into a kitchen, complete with a traditional wood-fire pizza oven, is a “can’t miss” sight on the streets of San Francisco. With a name that means “of the people” in Italian, Del Popolo lives up to the moniker with a truck that has a complicated and unique system of stairs and doors that allow chef Jon Darsky to serve customers at eye level. This aesthetically-pleasing mobile pizzeria will have you smiling before you even taste the incredible Neapolitan pies Darsky is famous for. Move over Golden Gate Bridge, Del Popolo just became one of San Francisco’s top sights to see. 2. 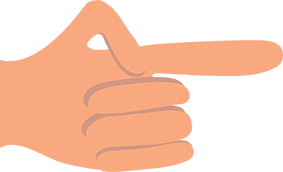 Lulu’s Local Eatery, St. Louis, Missouri: Hop on a plane, rent a car, or simply run as fast as possible to St. Louis to experience the greatness that is Lulu’s Local Eatery. Offering delicious plant-based fare like “Buffalo Cauliflower Bites” and “Volcano Tots”, the food at Lulu’s will have you wondering why you ever needed meat to begin with. But it’s the truck itself that warrants a visit to The ‘Lou as husband and wife owners Robbie Tucker and Lauren Loomis have put a unique spin on what it means to grow your own ingredients by creating a garden on the roof of their truck. Oregano, parsley, mint, and other herbs are just some of the crops found on top of Lulu’s Local Eatery, so next time you step up to the window to order that black bean burger, you can look up and know your ingredients are coming from just feet away. 3. Roving Mammoth, Mammoth Lakes, California: Food trucks are constantly on the search for the best place to park and with many cities limiting where these mobile eateries can and can’t be, finding a good location can be a struggle. Roving Mammoth in Mammoth Lakes, California, combats the issue of location by simply driving straight up the mountain. One of the coolest and most unique food truck builds we’ve seen, Roving Mammoth is a food truck built on top of a snowcat and is capable of driving on snow and icy terrain. 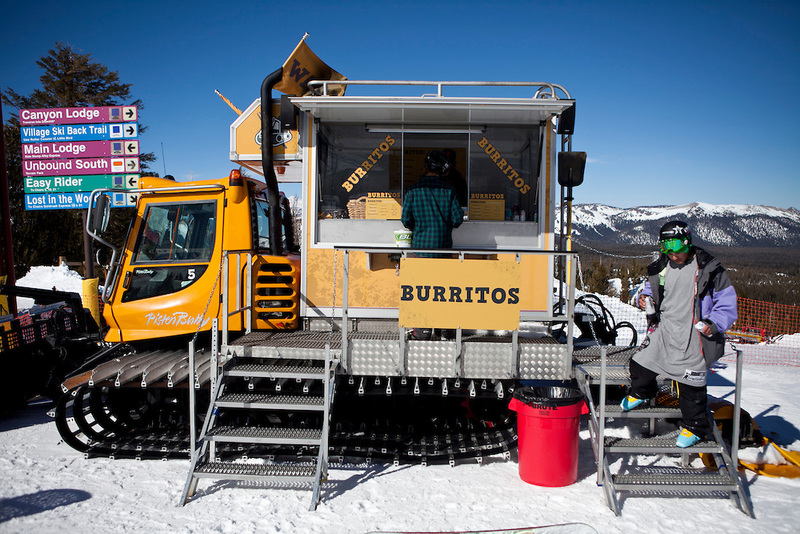 Hit the slopes while the sun shines and grab a burrito from this insane food truck for an experience that is uniquely Californian. 4. 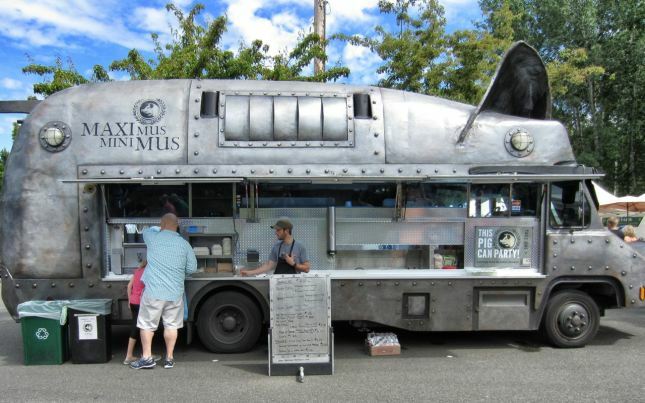 Maximus/Minimus, Seattle, Washington: What kind of unique food truck list would this be without a giant moving pig-shaped vehicle on it? Luckily Maximus/Minimus in Seattle is just that, a self-proclaimed “urban assault pig” that serves up spicy and savory pulled pork sandwiches while turning heads in the Emerald City. Be sure to plan your visit during April through October if you want to grab a bite from this hog on wheels, as Maximus/Minimus hibernates during the winter, naturally. 5. 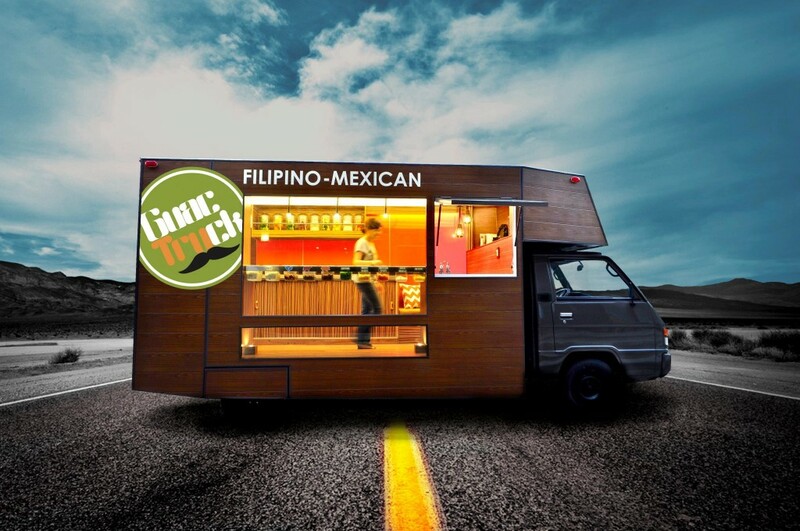 Guactruck, Manila, Philippines: A beautifully sleek food truck that is eco-conscious and gives out free meals to customers? Get me on the next flight to the Philippines. Guactruck in Manila is providing a unique dining experience to residents of this island capital, from the floor to ceiling windows that give you a view to drool over, to the LED energy efficient lighting system in the truck. And because you’ll definitely be back for seconds after trying a pork adobo burrito bowl, bring back the sustainable packaging Guactruck uses and your next meal is on the house. 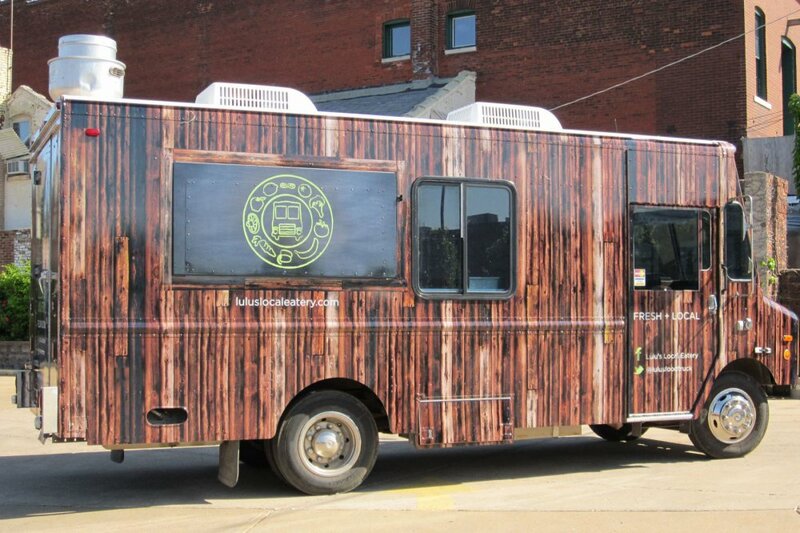 With thousands of food trucks everywhere, new and unique concepts are constantly appearing on the scene. 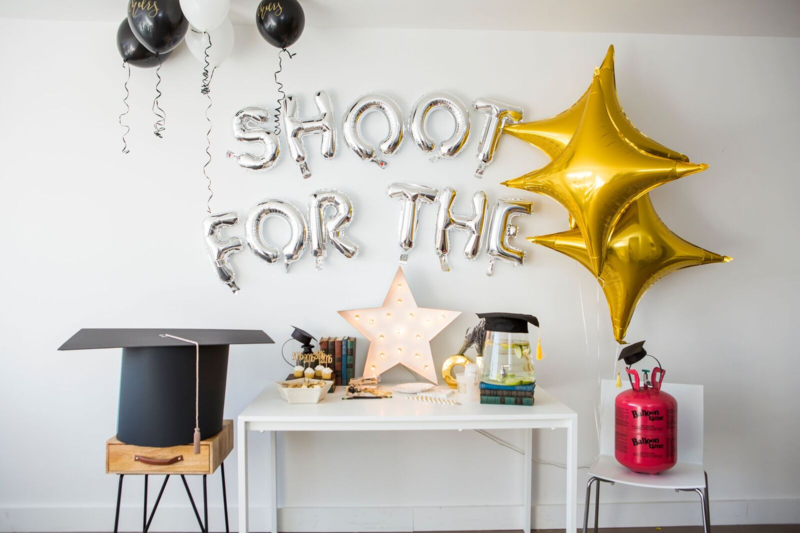 The creativity in the world of food trucks are what make them so appealing for weddings, events, or even just a bite to eat on your lunch break and these five are definitely no exception. Because who doesn’t want a gigantic pig shaped truck at their next birthday party?